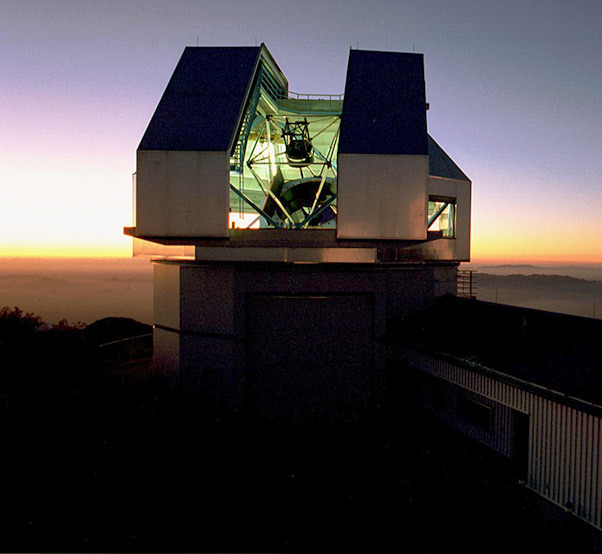 The NEID instrument, to be completed in 2019, will be installed on the 3.5-meter WIYN telescope at the Kitt Peak National Observatory in Arizona, and detect exoplanets by measuring the miniscule “wobbling” of stars. The instrument will be the centerpiece of a new partnership with the National Science Foundation called the NASA-NSF Exoplanet Observational Research program, or NN-EXPLORE. NASA and NSF established a partnership in February 2015 to take advantage of the full National Optical Astronomy Observatory share of the Kitt Peak telescope. The goal is to provide the science community with the tools and access to conduct ground-based observations that advance exoplanet science, and support the observations of NASA space astrophysics missions. Kitt Peak National Observatory is operated on behalf of NSF by NOAO. 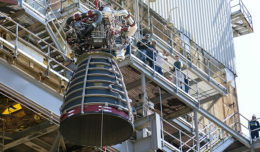 The NEID project will be managed on behalf of NASA’s Astrophysics Division by the Exoplanet Exploration Program Office at the Jet Propulsion Laboratory. 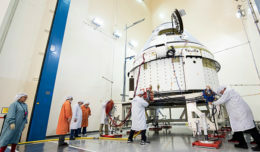 For more information, visit http://exep.jpl.nasa.gov/NNExplore/.